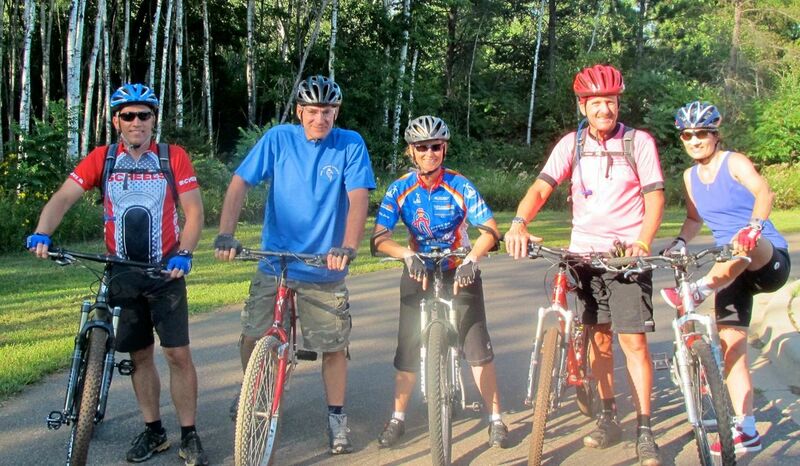 When you set out to bike Minnesota keep in mind that Brainerd offers some of the best Minnesota Biking you will find. 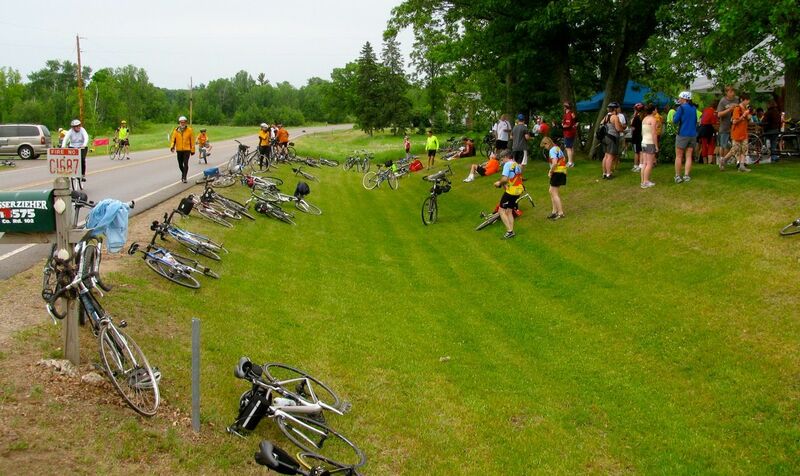 Brainerd and the Brainerd area offer the Mississippi River Trail, Paul Bunyan trail, and hundreds of miles of scenic, low traffic, and smooth bike routes. 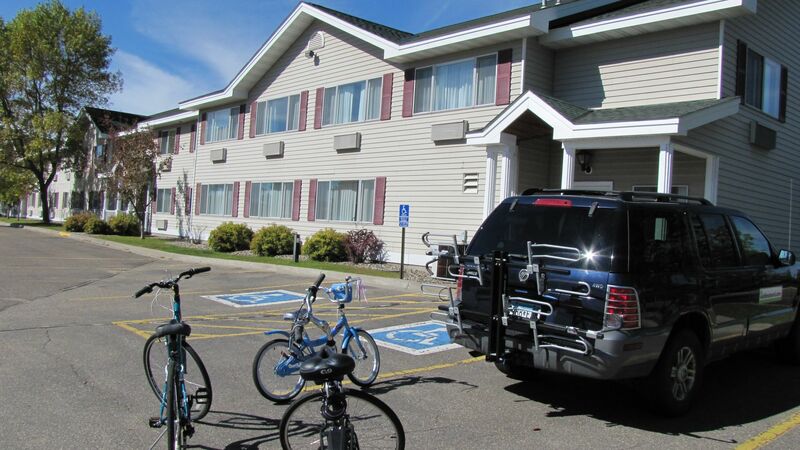 Regardless of your riding skills Brainerd is sure to make your Minnesota Biking vacation one to remember. 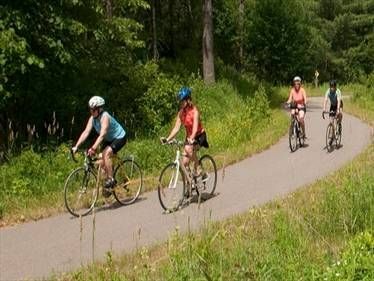 If you are going to bike Minnesota our Bike routes should be at the top of your list.When you choose a Minnesota biking destination choose one that gives you a great selection of hotels, attractions, shopping, dining, and of course natural beauty. 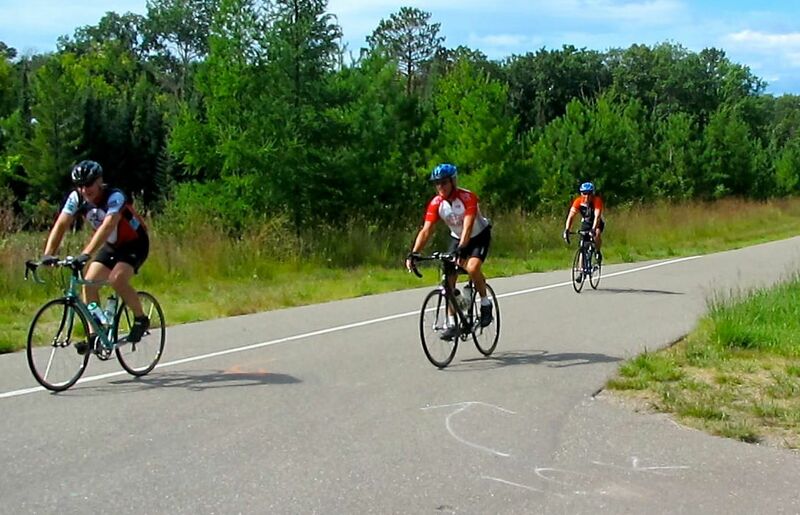 Brainerd is Minnesota's playground and the perfect choice when you set out to bike Minnesota. A Minnesota biking vacation should include natural beauty and a destination filled with activities and options for everyone. 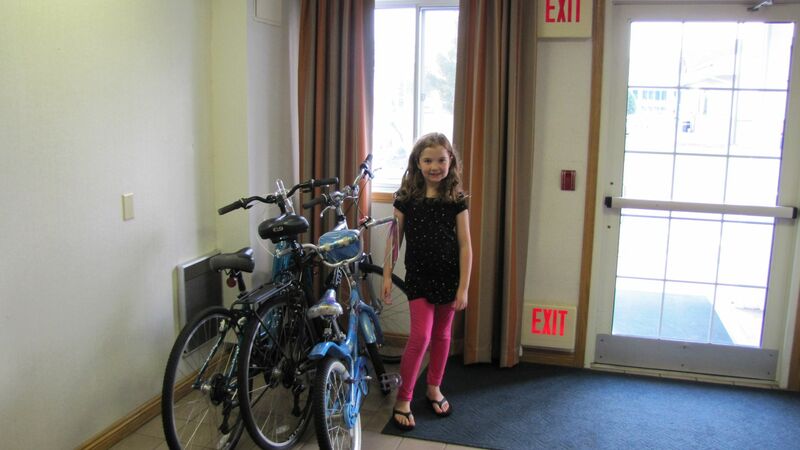 Brainerd offers just that so be sure that when you set out to Bike Minnesota, Brainerd is your first choice. 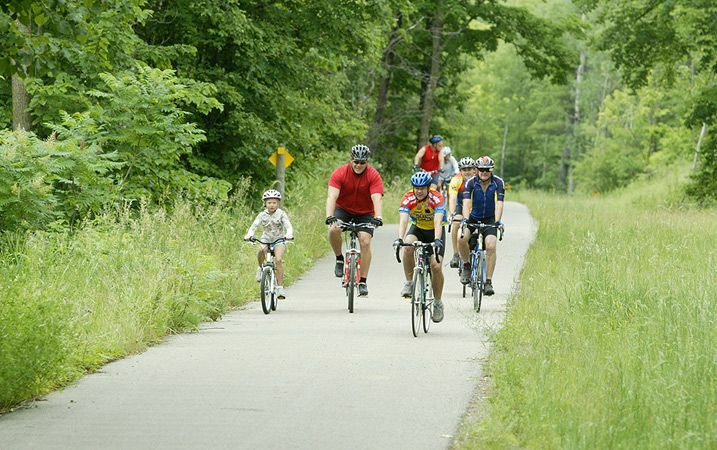 Click on a Minnesota bike trail or routes map below to download. 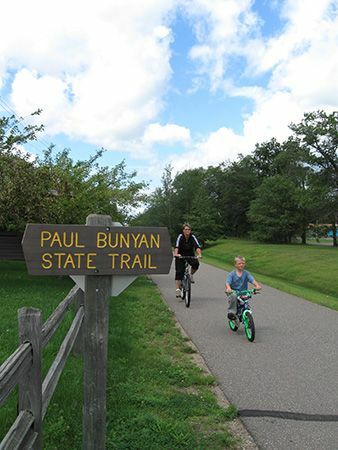 Maps for these Minnesota bike trails and more are available at the Paul Bunyan Cyclists website. 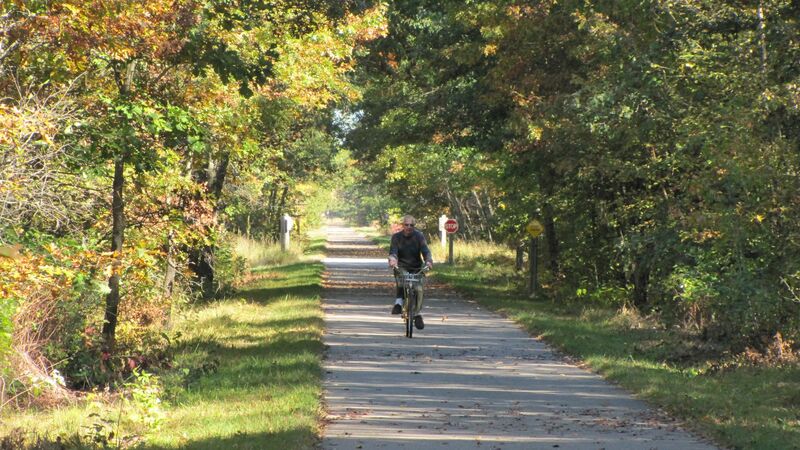 The Mississippi River Trail is a 3,000 mile long bikeway runs from Itasca State Park to the Delta Region at the Gulf of Mexico. Starting where America’s river is little more than stream it gains momentum until it forms the scenic bluff lined valley to the south of Minneapolis and St. Paul. 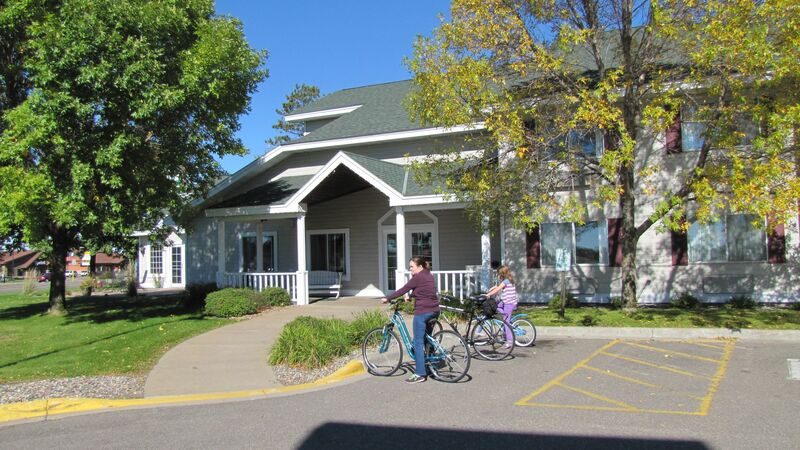 As you explore the Mississippi River Trail you will come to our home, Brainerd where there is something for everyone including shopping, dining, lodging, and bike services. Come spend a day or several days exploring our town and our scenic area and learn why Brainerd is a premier Minnesota Family Destination. 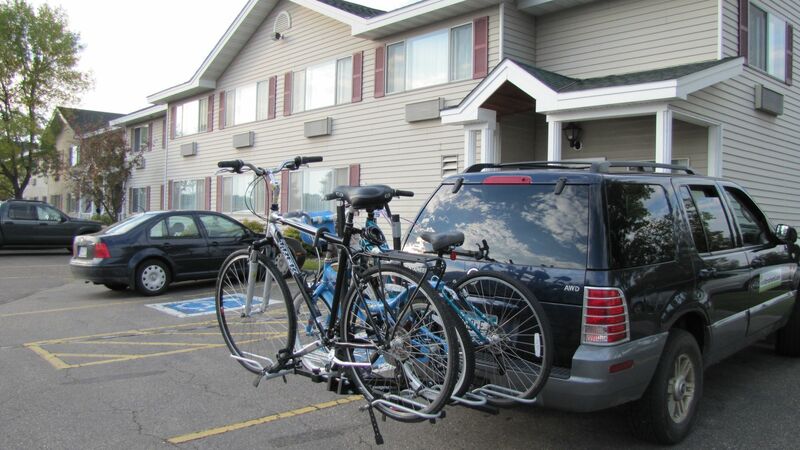 The Brainerd Lakes area also offers Off Road Cycling and world Class Mountain Biking, click here for more information.